At the heart of our learning philosophy is the understanding that each and every one of us has unique talent and unfathomed potential that, within our ordinary everyday experience, so often remains untapped. Our learner-centred approach puts the learner at the heart of a very dynamic learning experience within which learners thrive – discovering that untapped potential with depth of insight and resolute intention. Anyone can be at their best in their comfort zone – but it seldom matters. When it really matters we enter our stretch zone – and we so often hold ourselves back unnecessarily. Everyone has a stretch zone – and confidence is an issue for EVERYONE who has the courage to step outside their comfort zone. 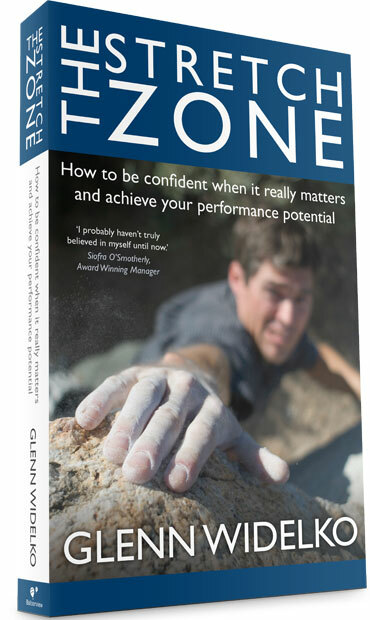 The Stretch Zone is about unlocking potential – with authentic confidence when it really matters. When we master ourselves we master the common denominator that is fundamental to every waking moment of our lives – oneself. What follows is a full and happy life, full of meaning, choice and potentiality. Everyone knows what we could have / should have done in hindsight. 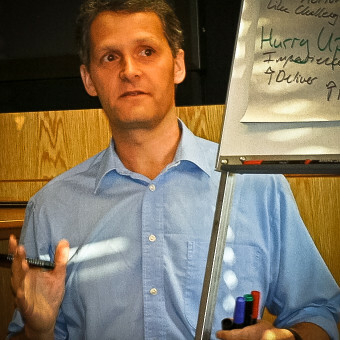 Self-mastery is the capacity to apply knowledge, talent and intention at the moment-of-impact – with foresight.